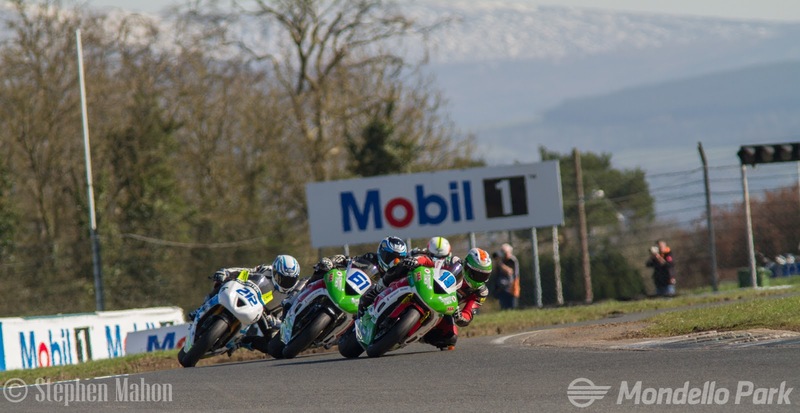 The Masters Superbike Championship is back in Mondello Park this weekend as it hosts another 3 rounds over Saturday and Sunday. 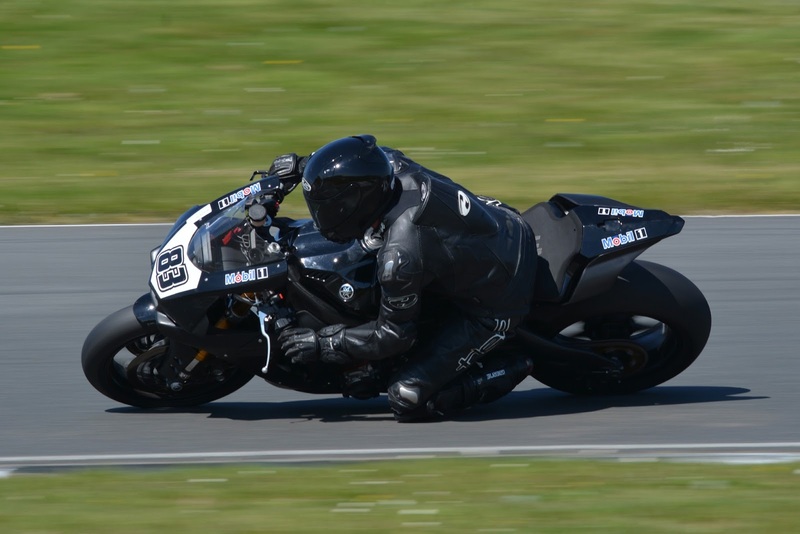 In the Superbike Pro competition, Richie Ryan is excelling with the Yamaha R1M this season having stepped up from the Supersport racing category and leads the table by a healthy 82 points. 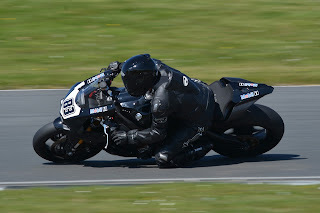 Charles Stuart is having an excellent season and lies 2nd in the championship, also on an R1, while fending off the unwanted advances from Mark O’Byrne in 3rd who is racing a BMW S1000RR. Turning our attention to the fire-spitting SuperSport class, there’s a terrific battle ongoing between Ross Patterson and Jason Lynn. After 9 races, Patterson leads by just 5 points from Lynn, but bear in mind that we’ve seen 4 different riders taking wins this season so far, with Aaron Clifford and Korie McGreevy insisting on a view from the top of the podium! 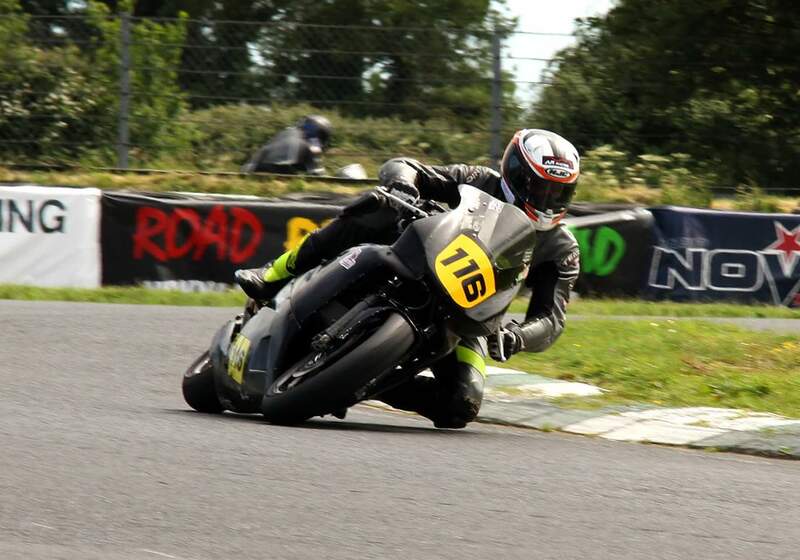 Other 600cc regulars waiting in the wings are Dean McMaster and Cup rider Eunan McGlinchey who stunned the competition with a podium in Round 8. Aaron Clifford sits in 3rd place in the Masters Supersport Pro championship table. The Principal Pre-Injection title is another tight affair with Joe Grant and Darryl Sharkey producing some truly fantastic dicing at every opportunity and after 9 rounds, there’s not much in it with Joe leading the table by 12 points from Darryl’s accumulated 157. Ian Prendergast is a consistent podium visitor in 3rd on 118 points. The Supertwins championship is tied between Dave Butler and Derek Wilson by a gap of only 9 points with Simon Reid in 3rd. In the Production Twins, Eunan McGlinchey is coasting with Jason Cash and Alan Rigney duelling for 2nd and 3rd. Dylan Lynch holds all the aces in the sidecar deck leading the drivers table with 195 points from Scooby Killough on 139. 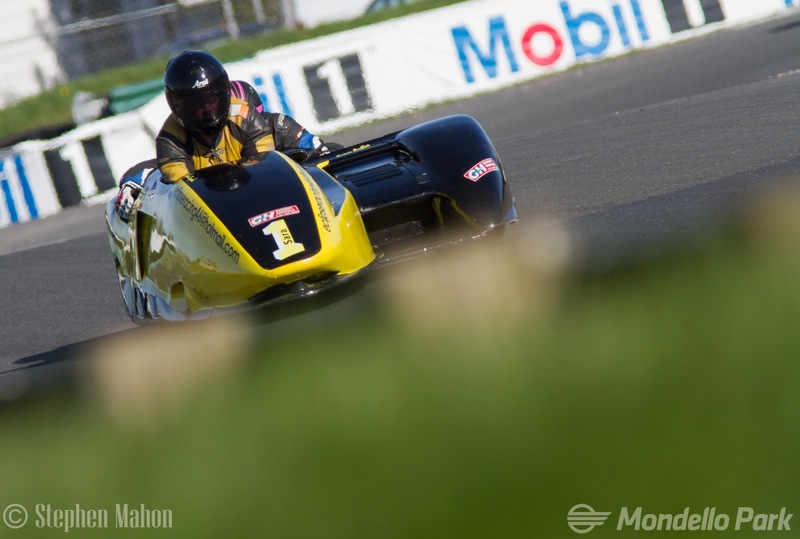 Fergus Woodlock had a tremendous weekend at rounds 7, 8&9 to leapfrog Terry O’Reilly into 3rd place. While in the passengers group, solo veteran Dave Butler is in a class of his own followed by Eamon Mullholland and Aidan Browne. Jason Cassells is the runaway leader in the Lightweight Supersport division with a lead of almost 100 points from Mark Camblin in 2nd. 3rd place in the championship is tied between Alan Smith and Jacque Foley, so this could go down to the wire as we approach the mid-point of the season. In the Junior Cup, there’s not much between 1st and 3rd where a run of bad luck could see a change in the lead. Currently, Ryan Desmond is in P1 on 136 points with Maurice Kiely right there in 2nd on 127. Edward Keogh is in 3rd place on 118 points but, Oisin Maher is hot on his heels in 4th on 114. Young Guns leader is Brendan Glover and he’s having a massive season leading the chasing pack with a tally of 204 points. Next behind him, is Nathan McGauran on 103 but, on 101 points, Cameron will be eager to make up for a fall in round 12 that cost him championship points?.